A big thank you to everyone who helped make the 3rd Hunter's Run a giant success! Hunter’s Run Foundation was founded by Kristen Williams and Kristen Saulnier. 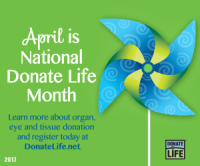 It serves to bring awareness to Organ Donation. Kristen Williams’ son is a two time double lung transplant recipient. 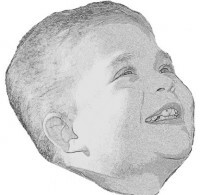 Hunter had his first transplant at 21 months old. He was blessed to have his second in July of 2015. Kristen Saulnier’s dad had a double lung transplant when he was 47. Sadly he passed away on July 16, 2015, the same day Hunter received his second set of new lungs. This rare connection has forever connected the two Kristen’s together. 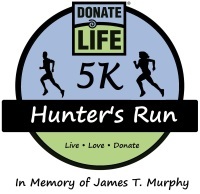 Hunter’s Run Foundation’s mission is to bring awareness to the importance of Organ Donation. It also serves to help various organizations such as Boston Children’s Hospital and Donate Life. Hunter’s Run Foundation will also reach out to local residents and help them in their time of medical needs.